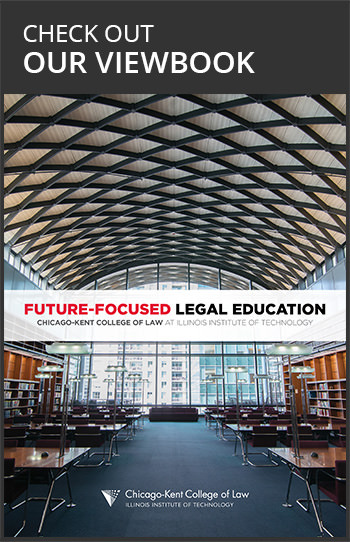 Chicago-Kent College of Law, the second oldest law school in Illinois, offers an exceptionally forward-looking curriculum and a broad array of experiential opportunities. 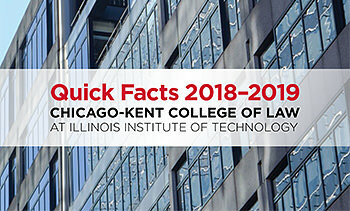 Choices range from classical legal studies to a wide variety of specialized JD certificate programs, including our top-ranked intellectual property program. Our faculty members influence legal, social and political discourse worldwide. Our legal research and writing program sets the standard for American law schools, while our trial and appellate advocacy programs currently rank fourth and second in the country, respectively. 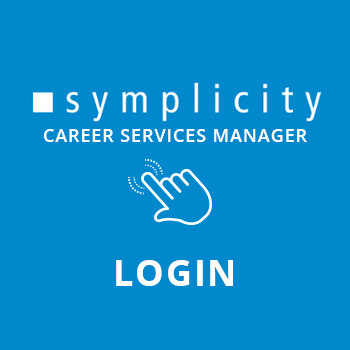 Our downtown Chicago campus links students to an extensive range of practice opportunities, from our thriving in-house law firm to a myriad of state and federal courts, financial markets, public interest groups, government agencies and law firms. Located in Chicago’s West Loop neighborhood, our classrooms are just footsteps away from outstanding dining, shopping and entertainment as well as excellent public transit.